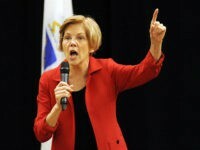 Sen. Elizabeth Warren (D-MA) stuck to her script during campaign stops in Iowa this weekend, blaming President Trump for the negative national reaction to her announcement in October that she has between 0.1 percent and 1.6 percent DNA in common with people from Peru, Colombia, and Mexico. 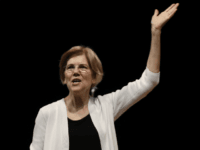 Sen. Elizabeth Warren (D-MA) formed an exploratory committee to run for President of the United States on Monday, becoming the first major Democratic Party contender to do so. 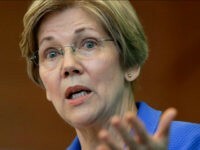 Sen. Elizabeth Warren (D-MA) conceded to black college graduates on Friday that she is “not a person of color” after she was heavily criticized and mocked for taking a DNA test and claiming that she is part Native American. 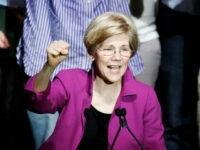 One of Sen. Elizabeth Warren’s (D-MA) top political advisers is reportedly expected to meet with Rep. Robert Francis “Beto” O’Rourke (D-TX) about a potential 2020 run days after the New York Times conceded that Warren angered her left-wing base with her DNA test and the pro-Warren Boston Globe suggested that she take a pass on a 2020 White House bid. 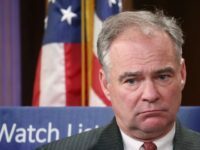 Now that the 2018 midterm elections are in the rear-view mirror, candidates are gearing up for the 2020 presidential election. 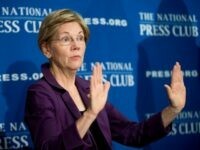 So here comes … Elizabeth Warren. 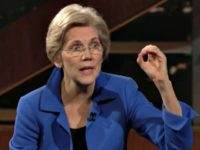 In its “Americans” exhibit, the Smithsonian Institution’s National Museum of the American Indian has a Pocahontas portion that includes photos of President Donald Trump and Sen. Elizabeth Warren (D-MA) with text that states Warren’s claim to Native American ancestry and Trump calling her Pocahontas. 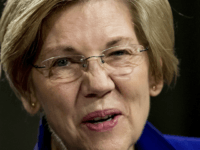 Pocahontas descendant Debbie White Dove Porreco has called on Massachusetts Senator Elizabeth Warren to apologize for using claims of Native American heritage to advance her political career. 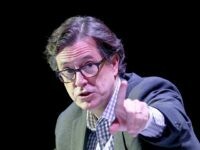 Late Show host Stephen Colbert described President Donald Trump’s jokes about Sen. Elizabeth Warren (D-MA) as a “racist tirade” amid the ongoing drama over her supposed American Indian ancestry. Spreading lies to benefit the Democrat Party is what the establishment media do. For example, over the weekend, NBC News fabricated the lie that President Trump gushed over Confederate General Robert E. Lee. This was a deliberate lie to smear Trump as racist, and it was only corrected by NBC after the lie had run its course. 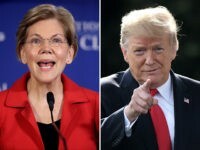 President Donald Trump ridiculed Sen. Elizabeth Warren on Tuesday for her “bogus” attempt to prove her claimed American Indian heritage. 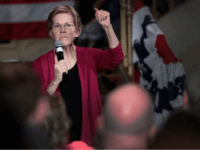 Sen. Elizabeth Warren (D-MA) is ramping up her efforts ahead of a possible 2020 presidential race by putting policies and people in place. 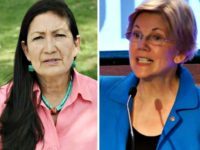 Debra Haaland said she would be the “first Native American woman in Congress” before Sen. Liz Warren spoke at Netroots Nation. 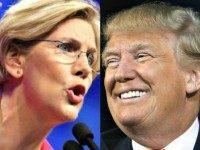 Trump ridiculed potential 2020 challenger “Pocahontas” at his campaign rally in Montana on Thursday, unveiling his “secret” debate strategy. Debbie White Dove Porreco was born on the Mattaponi Indian Reservation in Virginia, where her father was the tribe’s chief. 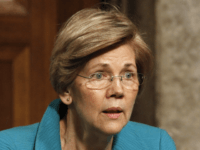 Her ancestry dates directly back to Pocahontas, the Native America girl who is part of the legend and lore of America’s earliest colony in Jamestown, Virginia. 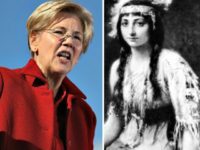 A descendant of Pocahontas says she is not offended by President Trump’s nickname for Sen. Elizabeth Warren (D-MA). 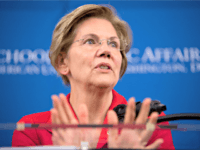 White House Press Secretary Sarah Sanders countered media and political narratives during Monday’s press conference, calling Sen. Elizabeth Warren offensive for falsely claiming Native American heritage in pursuit of career advancement. 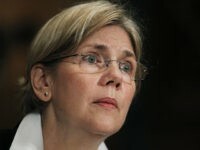 Elizabeth Warren says in a fundraising letter that she never used claims of Native American heritage for gain. But Harvard Law School’s curious hiring of the Rutgers Law-educated academic suggests otherwise. 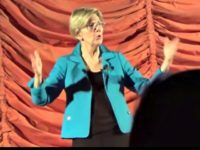 Elizabeth Warren responded to the president’s “Pocahontas” poke by calling it “racist” and sending out a fundraising appeal pleading with donors to strike back at a “bully.” But when talk-show host Bill Maher made the same quip, the Massachusetts senator merely made a point about the popularity of progressivism. 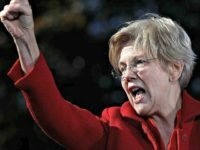 Elizabeth Warren sent out a fundraising letter based on President Donald Trump’s “Pocahontas” quip Monday. 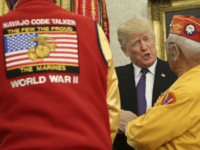 President Donald Trump shared an Elizabeth Warren “Pocahontas” joke during a meeting with World War II Navajo Code Talkers at the White House. 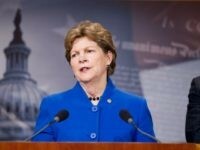 Publicly available family tree data found on the website ancestry.com confirms Senator Jeanne Shaheen’s (D-NH) claim that she is a direct descendant of Pocahontas, which she made earlier this week in an interview with CNN’s Dana Bash. 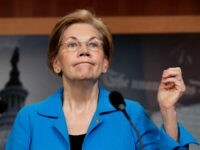 The Media Research Center pasted together a spoof of Sen. Elizabeth Warren (D-MA) using an ad for the lineage site Ancestry.com as a play on Warren’s continually unsubstantiated claim that she is a descendant of Native Americans.